As long as we're on the topic of cremation (well, I was in my recent post titled "Cremation Nation"), I thought I'd share some bizarre and/or creepy ways to keep your loved one around. No, I'm not judging the way people grieve but I am nonetheless astonished at the myriad ways in which people derive comfort. After this, I promise I'll lay off the subject for awhile, especially in light of Memorial Day weekend. Which I hope you enjoy and remember those who have died in the service of our nation. 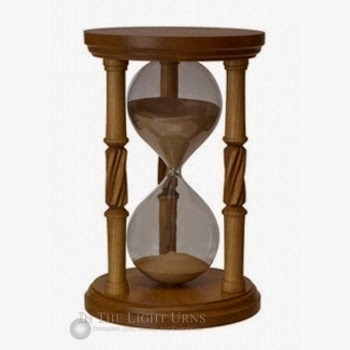 For a mere $399.99, you can place your loved one in the Forever Treasured Hourglass Urn. Who wouldn't want to play boggle or cook the perfect boiled egg with this treasure? 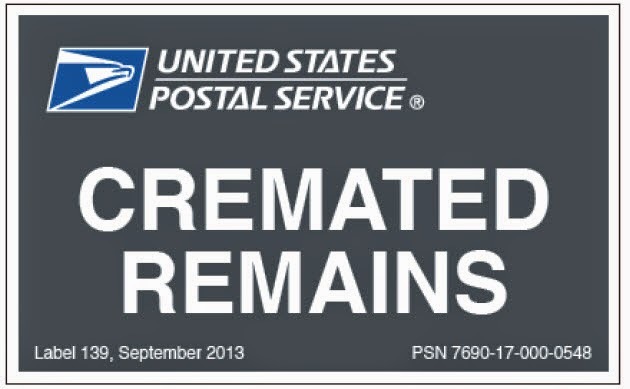 While at first glance you may think this is from one of those fake Saturday Night Live ads, there is actually a company in Vermont called Cremation Solutions that offers "Personal Urns" in the likeness of the deceased's head. The full size version is $2,600 but you can get a personal size for a mere $600. In my will I may insist not only on getting one (full sized, naturally) but on keeping it in the refrigerator so my ancestors can get their kicks telling guests to "Help yourself to a beer -- they're in the fridge." 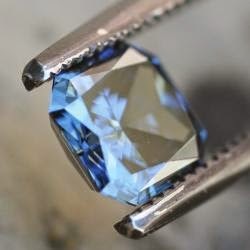 There is also a product called Cremation Diamonds that allows specially trained gemologists to turn human remains into a diamond. What widower wouldn't want to propose to his next wife with a diamond made from his late wife's ashes? They range in price from $3,000 to $18,000 but if nothing else it will prove once and for all that every kiss does not begin with Kay. Unless, of course your deceased spouse's name was, in fact, Kay. Do you want to "rock 'n roll all night and party every day" in the heavenly realm? Then the Kiss urn is for you. 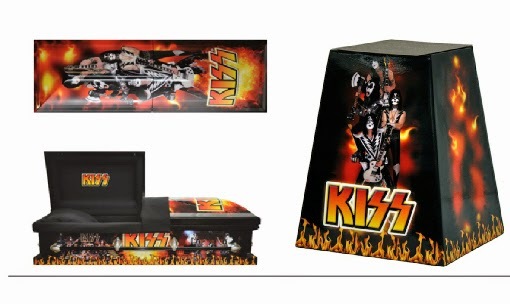 There's also a casket available but no word on whether the mortician must then do your makeup like Gene Simmons. 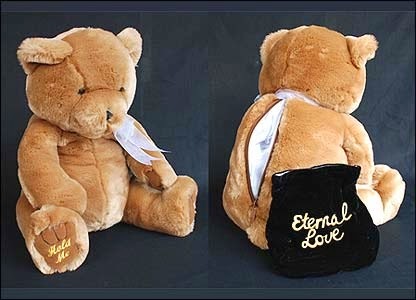 If you like to keep your deceased loved ones close at hand, there are several companies that produce "Huggable Urns" in the form of teddy bears. Squeeze your dead grandmother tight but, please, not too tight. 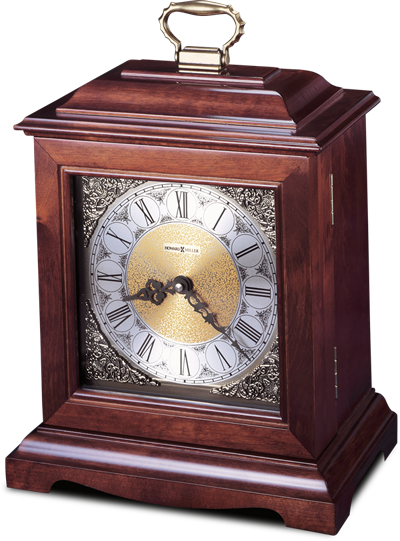 If you're counting down the hours until you too join the heavenly banquet, perhaps the time is right for you to purchase this Clock Urn. There's no time like the present and I even noted they're running a $289.95 Father's Day special. Another intriguing way to remember a loved one is through Art in Ashes. 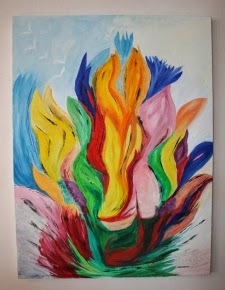 You send in the ashes and they will send a painting back with the ashes embedded in the paint. Rumor has it this is how Picasso got his start. Finally, here's an amazing product: Cremation Bullets. 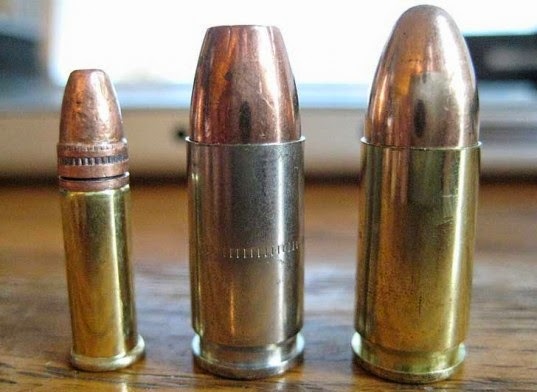 You can have your loved ones ashes made into live ammunition. After all, why should your loved one be the only one to die around here? So many fabulous choices! I like the hourglass but I wonder if I could get one with slimmer hips. Some of these are quite unique. 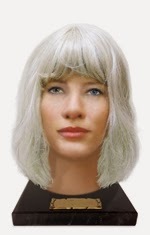 But the head likeness of your deceased loved one is kind of creepy to me.